Patio is the great place to enjoy a beautiful summer air while having delicious meals with your family and friends. Feeling the warmth of the sunlight touches your skin and staring at the stars are so relaxing. 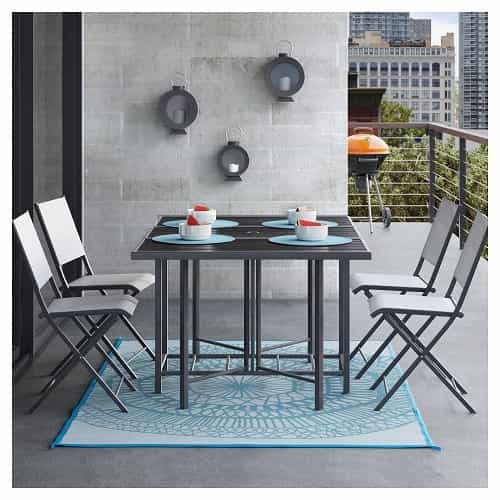 Of course, you will need some furniture to turn your outdoor space into a comfortable place for dining or recreation. 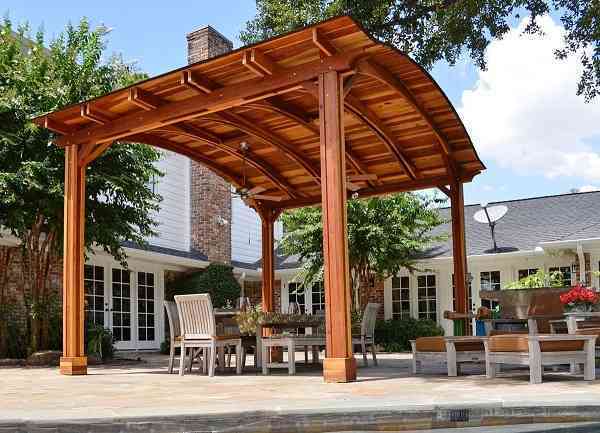 You will need to consider some thoughts to choose the right furniture for your patio or you will end up buying wrong stuff for your patio’s additions. 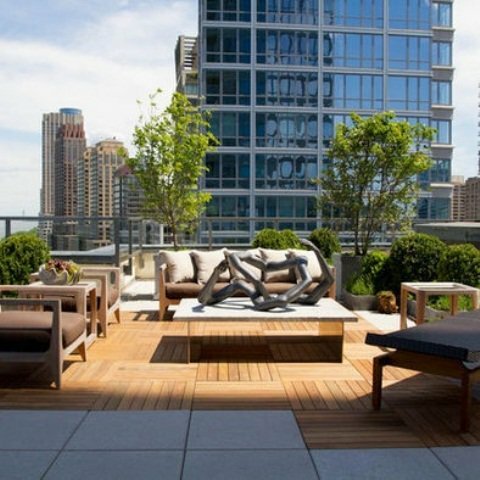 As buying furniture to place inside your house, buying the ones for outdoor also need some considerations. So, here we have some tips to choose the right patio furniture before you spend hundred dollars to purchase them. 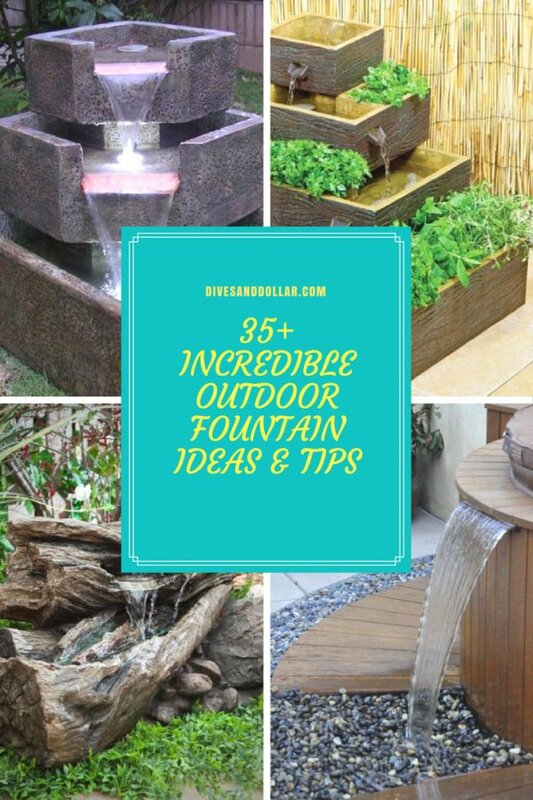 You will find some inexpensive and cute patio’s furniture in the market, but you should choose the ones which fit your patio’s space and shape. For example, a regular dining set may be good for a large patio, as for the smaller one, you can just choose a bar table. Leave enough space for walking access around the furniture, it would be tricky if your guests can’t walk comfortably around them. 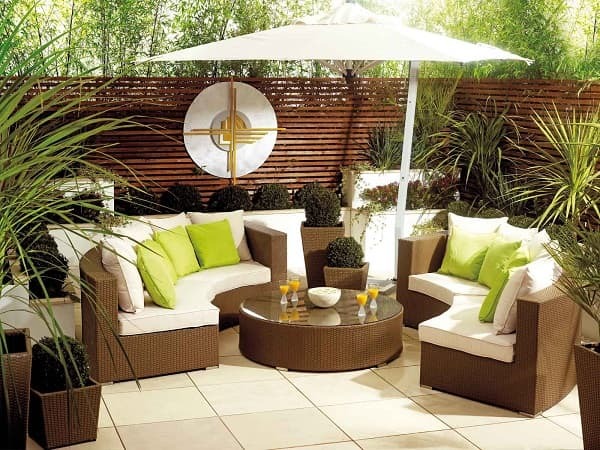 Considering the weather in your place is important in choosing the right furniture for your patio. For instance, those who are made from wood will experience splinter and crack in hot and dry weather, while the strong winds near the coast will throw away the lightweight aluminum furniture. 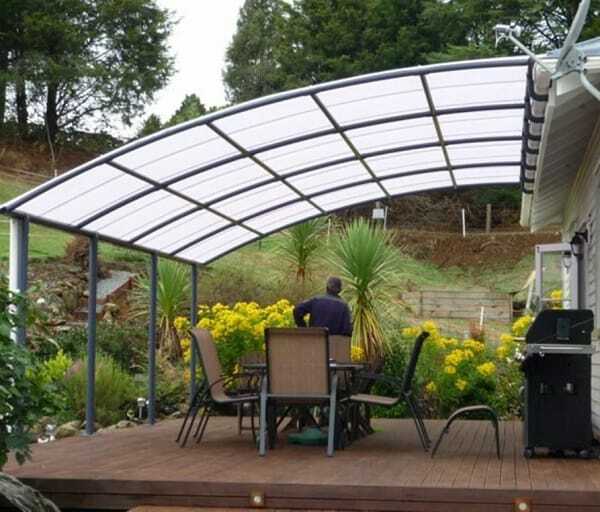 It is a natural material which looks good to match with your backyard. Furniture made from wood need more maintenance to protect it from harsh elements. It is lightweight and resistant to rust. This is such a durable material which can withstand wear and tear. It is the strongest and heaviest material of furniture, and most durable. It is not as heavy as iron, and more durable than aluminum. It is a good choice for a patio due to its look, and quite durable too. It is cheap, durable, lightweight, and easy to maintain. Though some people don,t like it because it is not that luxurious. 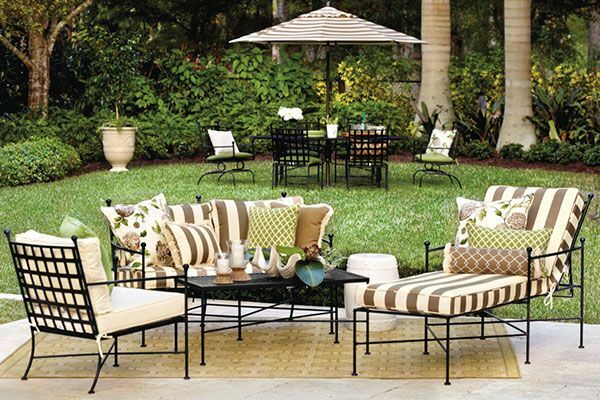 Thinking about the surroundings of your patio furniture will help you to choose the right one. If your patio is made of grass and doesn’t have any covering, buying the soft woods furniture is not a good idea. 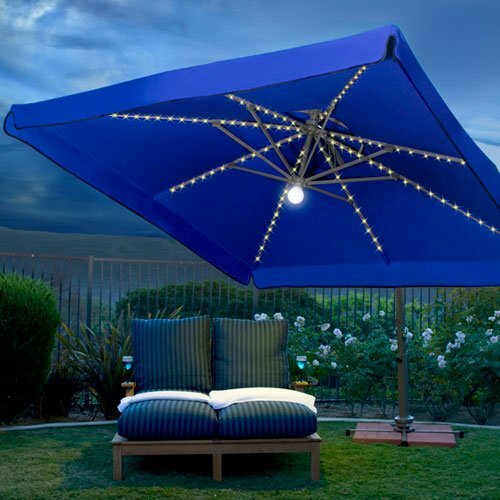 So, you have to think about buying some patio umbrellas. 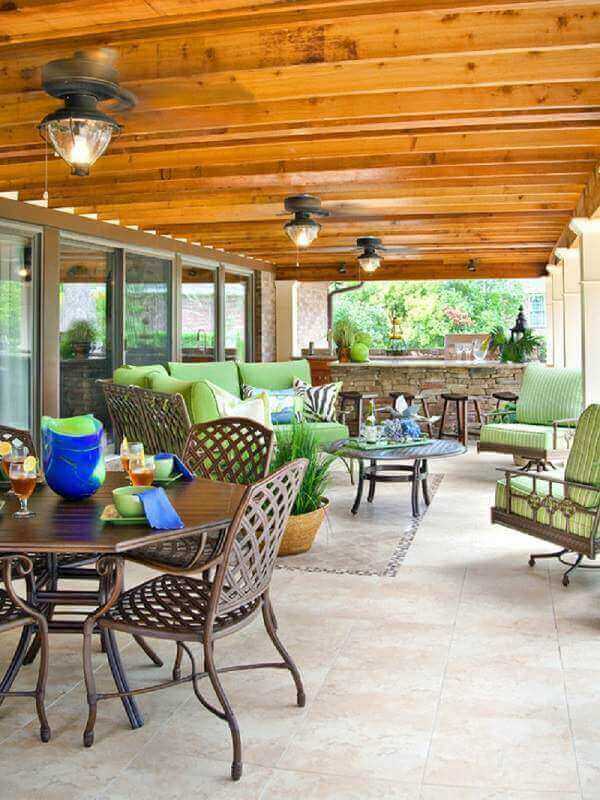 After those considerations above are examined, it’s time to make a list of furniture you will need based on how you will function your patio. 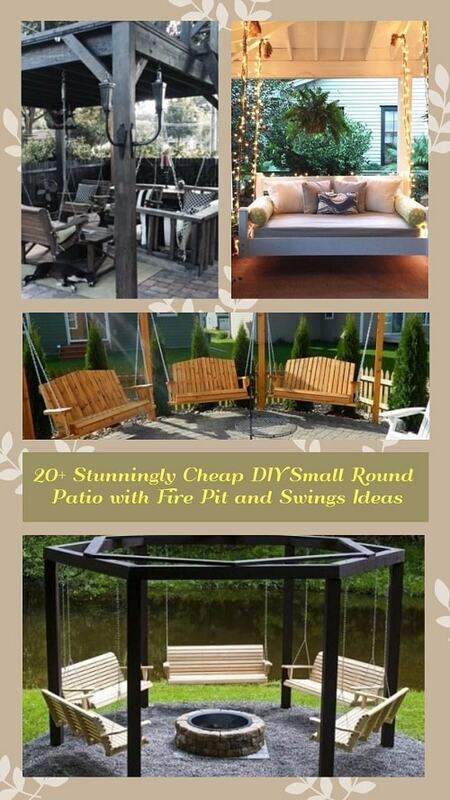 Think about the type of furniture that you need and how many things you want to put on your patio. Are you going to use it for a party, a dining area, or just for some relaxing book reading time? 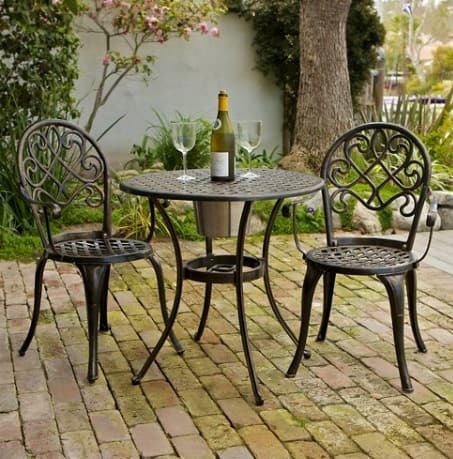 Take a closer look when you are purchasing the patio furniture. 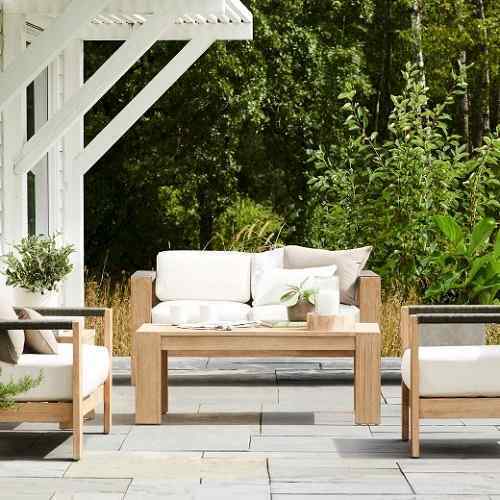 The quality of the outdoor furniture is an important consideration because they will face the streaming sun exposure, heavy rain, or strong wind. Don’t get distracted by the huge discount and the deals which sound too good to be true. Comfortability is essential since you are going to use the patio furniture for relaxation. Always try to sit on the chair that you will put on your patio when shopping for patio furniture. Not all the good looks furniture can be cozy for you. Again, your outdoor furniture should stand to severe weather condition directly, so choosing the material which is durable for such condition is important. Metal, cedar, teak and all-weather wicker are the best recommendations. When winter comes, storing the furniture in a safe location like a basement or garage is a necessary. It will keep the furniture last longer. The patio covers don’t provide the best protection for the furniture. Choosing the chairs or tables which can be folded can be an option of you don’t have enough space for patio furniture storage. Choose the furniture which made from inexpensive materials like plastic or aluminum. Find the best quality furniture at a yard sale or thrift store, and do some refurbishing actions. Patio furnitue get discounted by the end of July and August, consider to buy in those time.